Spain has been a favourite holiday destination. In fact last year nearly 19 million British holidaymakers paid a visit – that’s the equivalent of more than a quarter of the population. But while the vast majority of tourists funnel into the Balearics, the Canaries and the costas, much of this vast and very beautiful country remains untouched by tourists. They are missing out on some treats. Below we try to redress the balance: three Spain experts, Annie Bennett, Sally Davies and John Wilmott, have picked out the best of its undiscovered coast, its countryside and its cultural sights. 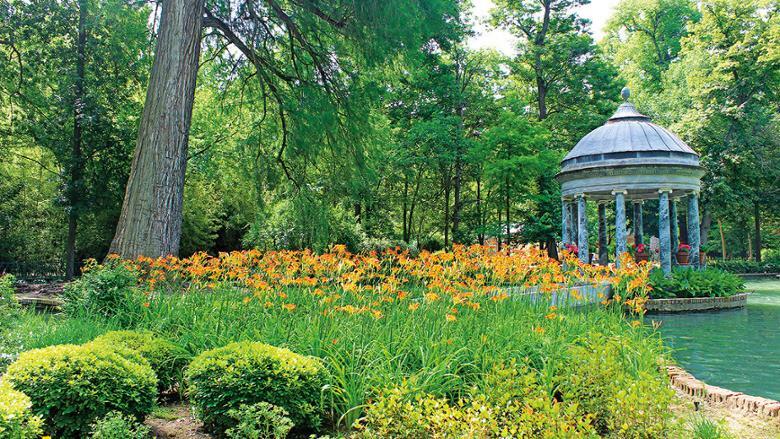 Rodrigo’s evocative Concierto de Aranjuez, one of the most beautiful pieces of music to come out of Spain, was inspired by the sights, sounds and smells of the lush gardens of the Palacio Real, commissioned by Philip II in the 16th century. Later construction was inspired by Versailles, with the gardens seen as an extension of the palace itself. Aranjuez is also known for its strawberries, and the Strawberry Train comprises antique carriages pulled by a steam locomotive, with staff in period dress handing out strawberries in season. 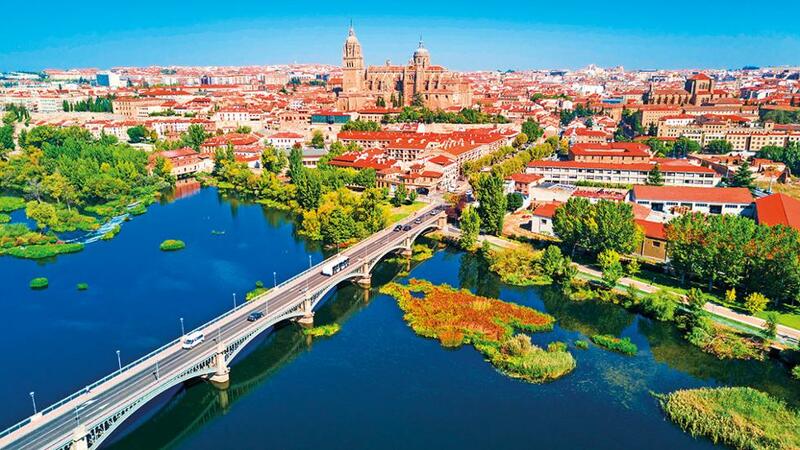 It runs to and from Madrid on spring and autumn weekends. 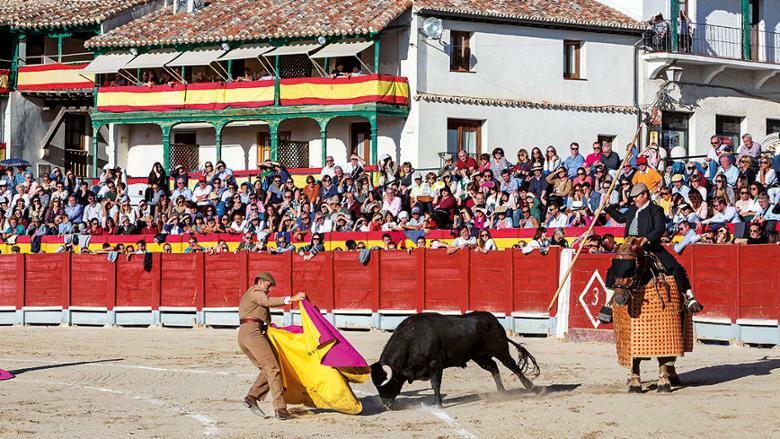 Chinchon’s arcaded Plaza Mayor is one of Spain’s most timeless spots, ringed with medieval three-storey houses, the wooden balconies of which are still hired out to spectators for occasional bullfights in summer. Over the years countless writers and actors have fallen for this romantic town, and it is said that Orson Welles asked to have his ashes scattered here (his daughter Beatrice had other plans). This year’s Spanish Gastronomic Capital (capitalespanola delagastronomia.es) may not be the most fashionable of cities, but it is one of those places where people live very well indeed – and free tapas with beverages in the many restaurants certainly livens things up too. 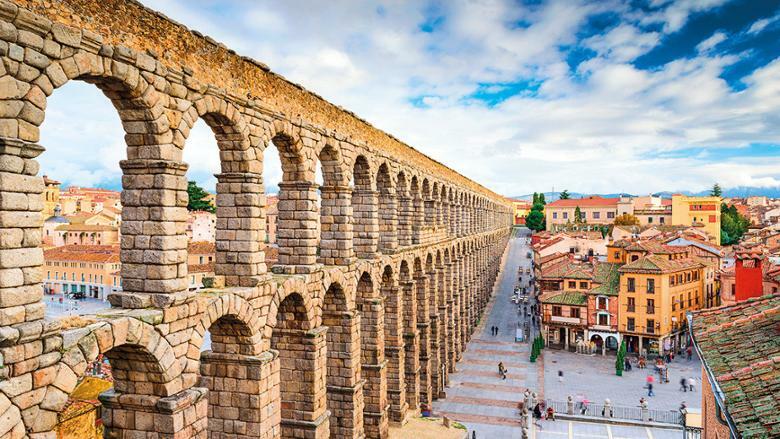 Around 200 miles north-west of Madrid, it is a key stop on the pilgrimage route to Santiago de Compostela and is packed with architectural and artistic riches, including the Gothic cathedral, the Romanesque Basilica de San Isidoro and Gaudi’s Casa de Botines. BASE YOURSELF AT Hotel NH Collection Plaza Mayor (nh-hotels.com/hotel/nh-collection-leon-plaza-mayor); doubles from €105. 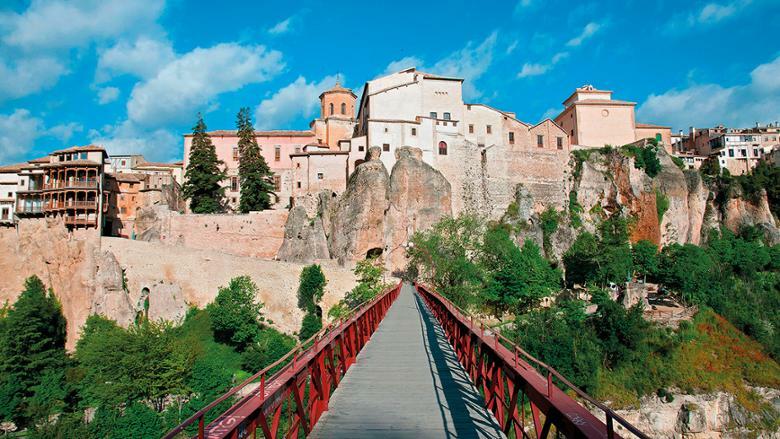 Less than an hour by high-speed train from Madrid, but in the middle of nowhere, Cuenca – which has World Heritage status – is set on a dramatic limestone spur between the Jucar and Huecar rivers. One of its extraordinary medieval “hanging houses”, that spill over the top of the gorge, is home to the astounding museum of abstract art (march.es/arte/cuenca), with works by Antonio Saura, Antoni Tapies and Eduardo Chillida. It was founded in the Sixties by the artists Gustavo Torner and Fernando Zobel with the idea that remote Cuenca was a place they were unlikely to be bothered by the Spanish dictator Franco and could just exhibit their work in peace. BASE YOURSELF AT Parador de Cuenca (parador.es/en/paradores/parador-de-cuenca); doubles from €111. 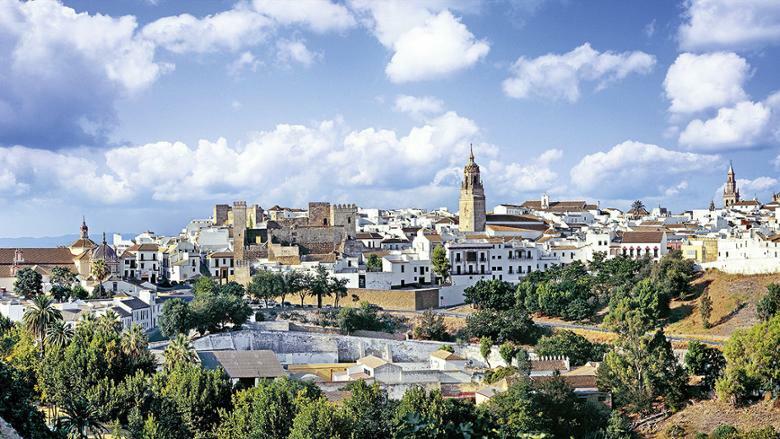 Carmona – less than an hour by bus from Seville – rivals Andalucia’s capital in terms of history, despite its diminutive size. A Roman necropolis, portals through mighty walls, baroque palaces, a convent and a Moorish fortress partly reborn as a Parador hotel make this ancient town a rewarding add-on to a Seville city break. You may feel deja vu on seeing the town’s main tower; it’s a copy of Seville’s Giralda. Carmona crawls up to a ridge with expansive views of the surrounding plains, best viewed from the Parador’s drinks terrace. Come evening, wander the eerily silent cobbled alleys to find ultra-traditional tapas taverns heady with the aroma of cured meats. BASE YOURSELF AT Parador de Carmona (parador.es/en/paradores/parador-de-carmona); doubles from €106. 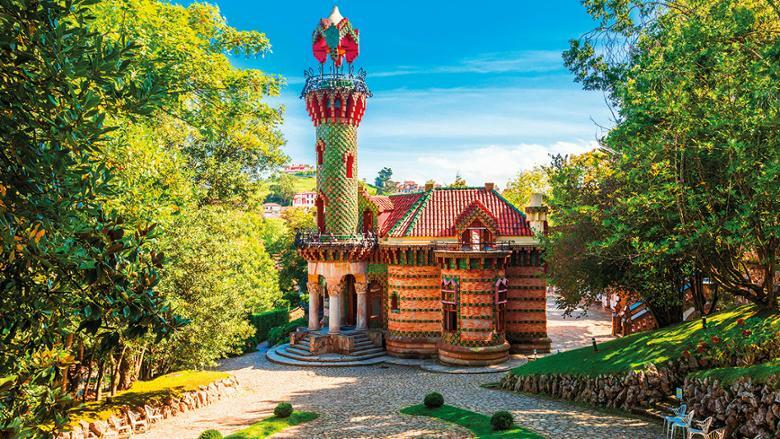 An Antoni Gaudi creation would seem reason enough to visit Comillas, yet El Capricho is among several magnificent buildings in this little town on Spain’s north coast. Teasingly hidden behind trees, El Capricho is one of Gaudi’s earlier works and distinguished by a minaret-style tower tiled in green and gold. Close by is the intricate Sobrellano Palace, completed by another Catalan architect, Joan Martorell, three years after El Capricho; high on the hill is the giant and very grand Pontifical University from the same decade. Throw in a couple of old squares straight out of a film set and Comillas is well worth the 13-mile detour from medieval Santillana del Mar, which attracts far more visitors. BASE YOURSELF AT Hotel Comillas (comillashotel.com/en); doubles from €49. 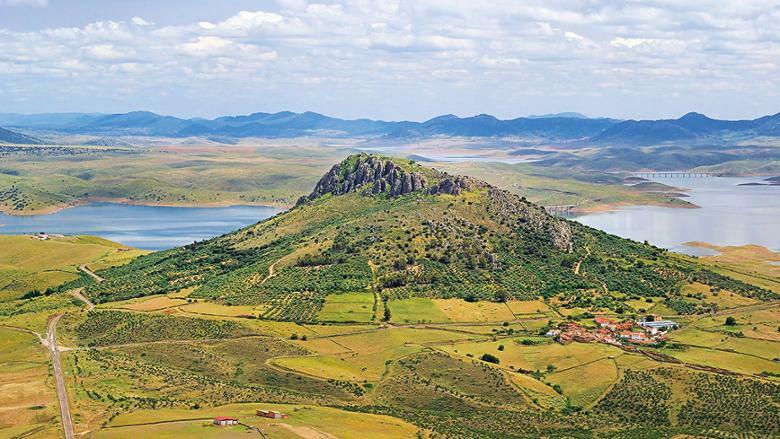 Dogged (or perhaps blessed) by poor transport links and an often inhospitable climate, Extremadura is Spain’s best-kept secret; a vast tract of meadows, vineyards, hills and oak forests. Its grand, honey-coloured towns, once home to Spain’s conquistadores, are film set-perfect – indeed, the ancient cities of Caceres and Trujillo are in huge demand from moviemakers who barely need tamper with the glorious medieval exteriors to create the backdrop of a bygone age. Merida, the capital of the region, was an important Roman city; its Unesco-protected archaeological sites are among the world’s most impressive. BASE YOURSELF AT Palacio de Santa Marta, Trujillo, or Palacio de Oquendo, Caceres (for both, nh-hotels.com); doubles from €69. While value-package tourists slip on sandals to enjoy the beach of Europe’s biggest holiday resort, others are donning hiking boots a few miles inland. The 4,613ft Puig Campana (Bell Hill), 10km from the skyscrapers, is a magnet for walkers. It has a distinctive notch that is characteristic of the malformed peaks that rise above the empty, rocky valleys of this region. The less hardy can aim their rental car at El Castell de Guadalest, where a castle appears to grow out of the granite outcrops above this tiny village, or Les Fonts d’Algar, with wooden walkways providing a route along a series of waterfalls tumbling through lush foliage. BASE YOURSELF AT Vivood Hotel Paisaje, Benimantell (vivood.com/en); doubles from €134. On the hairpin-tortured drive from La Palma’s capital Santa Cruz to the near-8,000ft-high rim of the immense Taburiente caldera, you’ll pass through a series of ecosystems. Between the tangled shrubs of the lower slopes and the barren wilderness at the top lies a thick band of beautiful canary pines, their arrow-straight trunks often poking above cotton-wool clouds. Stop to walk on the carpet of fallen needles, accompanied only by birdsong. The next day, skirt the other side of the volcano to the Llano del Jable viewpoint for a quite different hiking experience, stumbling across the otherworldly mass of broken lava spewed from a 1949 eruption. BASE YOURSELF AT Hacienda San Jorge, Los Cancajos (hsanjorge.com); doubles from €84. 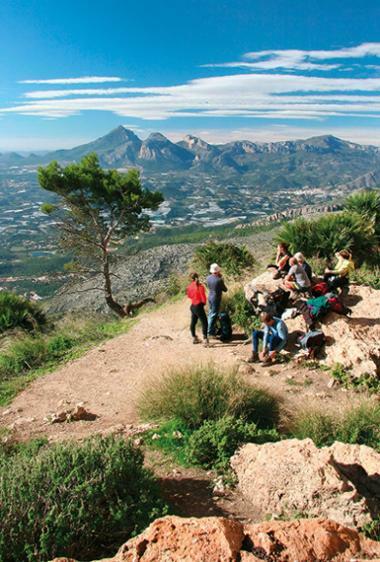 One of Europe’s most spectacular walks attracts surprisingly few British ramblers. 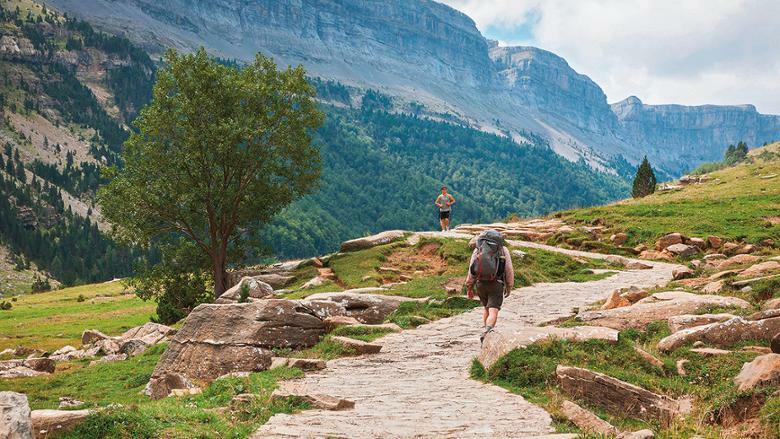 The 10-mile (16km) path through the Ordesa canyon, showpiece of the Monte Perdido National Park, follows a dazzling river between formidable 3,000ft walls, with a fantail waterfall providing a suitably dramatic end point. Alternative balcony-style trails with awesome views beckon those with a head for heights. Its three sister canyons are even quieter. Anisclo is a wild slice through the mountains that narrows into a slot filled with cool green pools. Pineta begins among alpine meadows and rich forest before ascending to craggier ground. Smaller Escuain is famed for its population of wild lammergeier vultures with 10ft wingspans. BASE YOURSELF AT Hotel Abetos, Torla (hotelabetos.es/en); doubles from €58. Northern Spain’s Picos de Europa rightly attract hikers and photographers, but the splendid mountain scenery is not confined to the invisible limits of the national park. Just to the west are the adjacent natural parks of Redes and Ponga, where peaks soar 6,500ft above deep valleys choked with beech and oak forest. On the rare patches of flatter land, soft-eyed Asturian cows graze on alpine pastures. Lurking within the woods are brown bears, wolves and capercaillie. Otters frolic in the crystal streams. Look up, too – chamois climb the rocks while golden eagles and Egyptian vultures swirl their huge wingspans around the tops of crags. BASE YOURSELF AT Don Felix Hotel, Rioseco (donfelixhotel.com); doubles from €73. Stretching along the eastern Pyrenees, straddling France and Spain, this Catalan region is an area of sprawling plains protected by the mountains. It looks a bit like Austria or Switzerland, but is not far from Girona and the Mediterranean. Many of the villages are linked by tracks, so exploring on foot or by bike is easy. You can even follow a lesser-known stretch of the pilgrimage route to Santiago de Compostela, which crosses Cerdanya. The pretty hilltop town of Puigcerda is a good place to stay. BASE YOURSELF AT Hotel Villa Paulita in Puigcerda (villapaulitahotel.com); doubles from €87. About halfway between Madrid and Valencia, but around 150 miles (241km) from either, this is the least-populated area in Spain. The mountain range does, however, attract hikers, birdwatchers, butterfly enthusiasts and mushroom hunters. 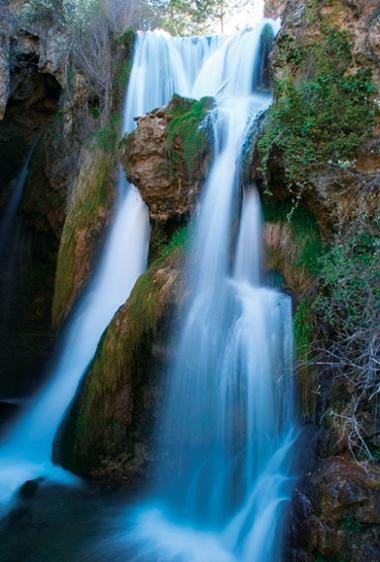 The Tagus is just one of the rivers that has its source here, where waterfalls flow between the pine, oak and juniper trees. By far the best-known place is Albarracin, on a hilltop almost surrounded by the Guadalaviar river, which frequently tops the list of the prettiest villages in Spain thanks to its lanes lined with mansions in rose-gold stone, not to mention the boutique hotels and abundance of cosy traditional bars and restaurants. BASE YOURSELF AT Hotel Caseron de la Fuente in Albarracin (caserondelafuente.es); doubles from €63. If someone in Spain says you are “in Babia”, they mean you are lost in thought, dreaming you are somewhere else, hiding away, or just happy doing what you’re doing. Not many Spaniards, let alone foreign tourists, have actually been to this area of emerald meadows, snow-capped mountains and glacial lakes in the north-west of Leon province, which borders the Somiedo nature reserve in Asturias. Walkers, cyclists, climbers and people who don’t want to run into anyone they know keep the handful of tiny villages busy at weekends. BASE YOURSELF AT Hotel El Rincon de Babia (elrincondebabia.com); doubles from €55. 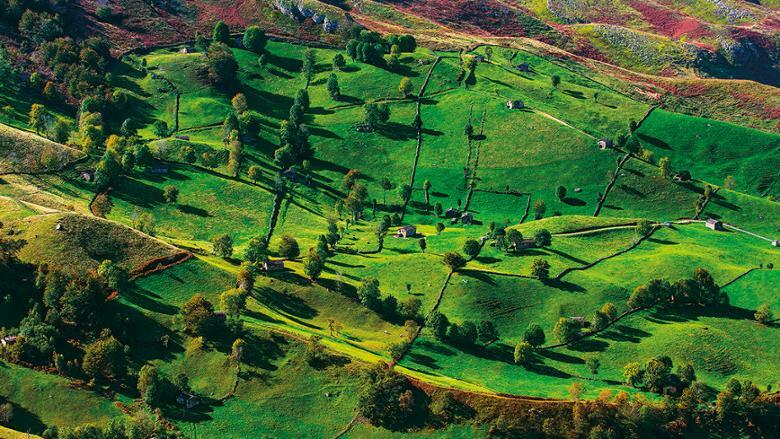 The Pas, Pisuena and Miera valleys south of Santander in Cantabria make up the Valles Pasiegos, an area of lush green hills where farmers pick their crops with the traditional cuevano deep baskets on their backs and livestock are moved from lower to higher ground in summer. For centuries, the wet nurses for the Spanish royal family traditionally came from this area, as it was deemed to be the healthiest place in Spain. Nowadays, with easy access from Santander, visitors come to see cave art, fish for salmon and trout, plunge into hillside pools, and scoff the excellent cheeses and cakes. BASE YOURSELF AT Gran Hotel Balneario de Puente Viesgo (balneariodepuenteviesgo.com); doubles from €83. 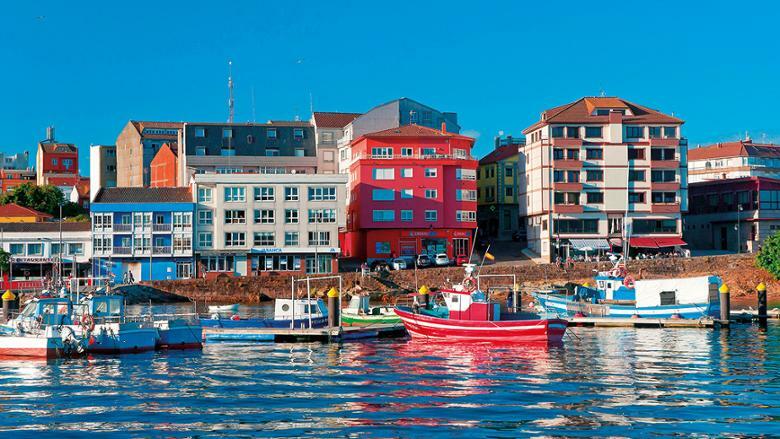 A fishing village, estuary and peninsula on the Costa da Morte in Galicia, Camarinas is a great area for experiencing the Galician way of life in summer, staying in small hotels or traditional fishermen’s houses. A string of splendid, unspoilt beaches are linked by paths, making this a popular area for walking. It all looks idyllic and peaceful in the sunshine, but this coast can be treacherous too. Follow the lighthouse and shipwreck routes to get an idea, visiting the English Cemetery right by the sea, which is the burial place of some of the sailors who lost their lives when the battleship HMS Serpent foundered on the rocks in 1890. 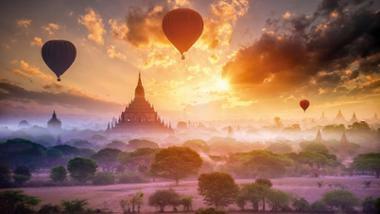 NEAREST AIRPORT A Coruna or Santiago de Compostela. 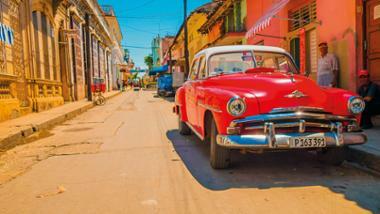 BASE YOURSELF AT Hotel Puerto Arnela (hotelpuertoarnela.com); doubles from €49. In the Ria de Arousa inlet in the Salnes area of the Rias Baixas, the small island is linked to the town of Vilanova de Arousa by a bridge, so is easily accessible. The southern part is a nature reserve, with white sand beaches flanked by dunes and dense pine forests. You can walk or cycle right around the island, or spend the day diving, snorkelling or fishing. Get out on a boat to see how oysters and mussels are grown on thick ropes dangling from wooden rafts and watch the skilled women known as mariscadoras harvest clams from the sand at low tide. Then devour huge platefuls. BASE YOURSELF AT Parador de Cambados (parador.es/en/paradores/parador-de-cambados); doubles from €72. Among Spain’s most remote beaches are those on the fringe of Europe’s only true desert on the south-east tip of the country. Ochre cliffs and sharp rocks define the landscapes of Cabo de Gata-Nijar Natural Park, but it’s the sands that attract those willing to brave the bumpy access road – including the makers of Lawrence of Arabia and the Indiana Jones films. 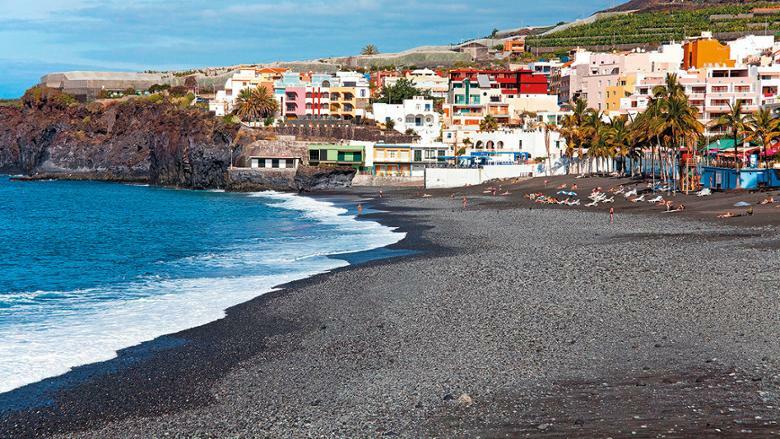 Playa de los Genoveses, near the village of San Jose, is the most accessible, but make a beeline for Playa de Monsul, split by a fat volcanic rock. If the wind isn’t blowing, it offers great swimming in shallow seas. Explorers will discover several smaller coves hidden below the cliffs. 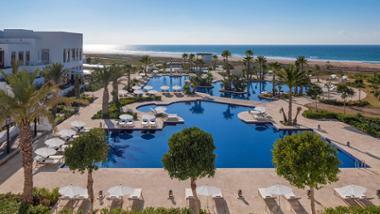 BASE YOURSELF AT Barcelo Cabo de Gata (barcelo.com); doubles from €78. As cute as they come, the fishing village of Cudillero would look quite at home in Cornwall. Shutter-windowed dwellings, some painted in the same pastel colours as their owners’ fishing boats, step sharply down and around a natural amphitheatre to a diminutive harbour. Lining the little square closest to the glassy water are restaurants serving the day’s catch. Work up an appetite by climbing to one of the secret viewpoints for views over the terracotta roofs. And when Cudillero falls asleep in the afternoon, jump in your car for a short ride to one of several outstanding sandy beaches. BASE YOURSELF AT Casona de la Paca (casonadelapaca.com); doubles from €83. On the Costa de la Luz on the Atlantic coast of Andalucia, this is a proper little town with spectacular beaches attached. Although it is very popular with Spanish tourists in summer, late spring is perhaps the most interesting time to visit, when the bluefin tuna fishing season is underway and you can amuse yourself trawling around the many tapas bars trying the different cuts of the fish. With the attractive white towns of Tarifa and Vejer de la Frontera about half an hour away, and Cadiz and Jerez around an hour’s drive, Zahara suits people who aren’t keen on full-on resorts and like to sink into local life. BASE YOURSELF AT Hotel Antonio (antoniohoteles.com) doubles from €61.